Get competitive quotes on outdoor advertising in Fairbanks! Fairbanks, home of the Fountainhead Antique Auto Mall, is perfect for outdoor advertising. 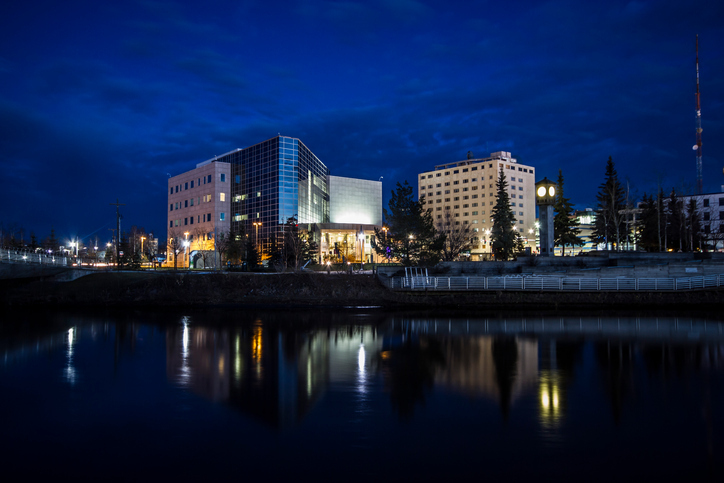 Located on the Chena River, the city boasts prime ad space along the Johansen and busy Robert Mitchell expressways. Consider advertising a billboard near the Museum of the North to make the most of your campaign. You can count on a billboard near Bentley Mall to attract both a local and regional audience to your campaign. Whether you’re looking to advertise near Pioneer Park or Big Dipper Ice Arena, BillboardsIn will help you find the best space to suit your campaign. Select an ad type below to learn more. You can also get started by checking out BillboardsIn’s comprehensive database to kick off your campaign in Fairbanks.